A delightful three bedroom student home close to Hull University. This property features a huge open lounge, kitchen & dinning area which is perfect for group meals and entertaining guests. 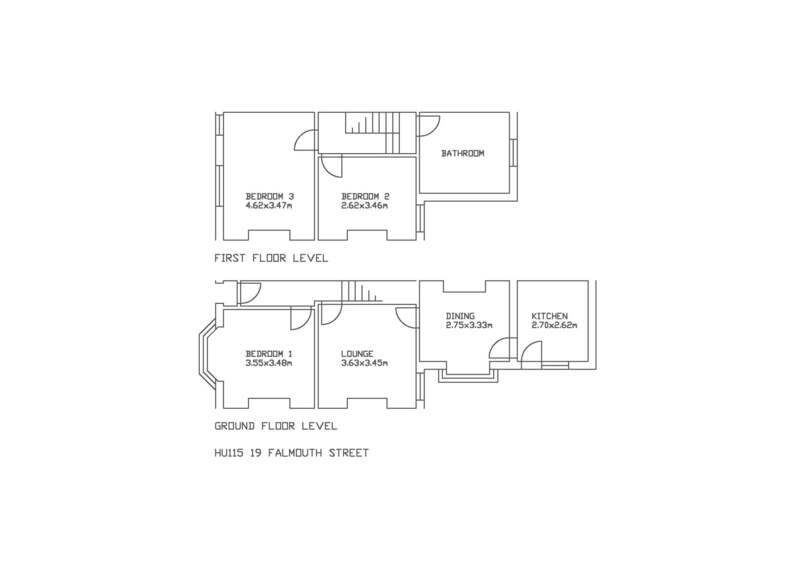 Four bedrooms all of a decent size with more than enough room to study at the work station provided. Plenty of amenities are only a five minute walk away. Call now on Click to contact .